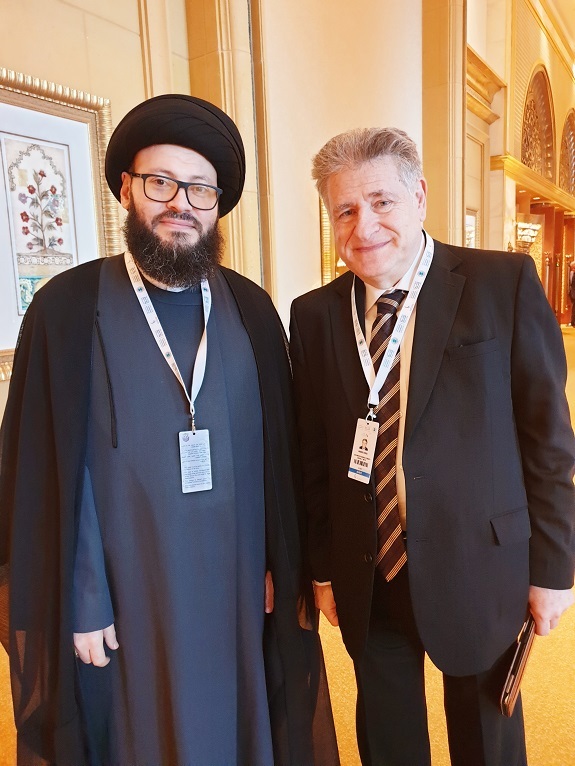 Dr Mohamad Ali El Husseini meets with Scorka and stresses the importance of openness between the leaders and symbols of the divine religions for the benefit of humanity. 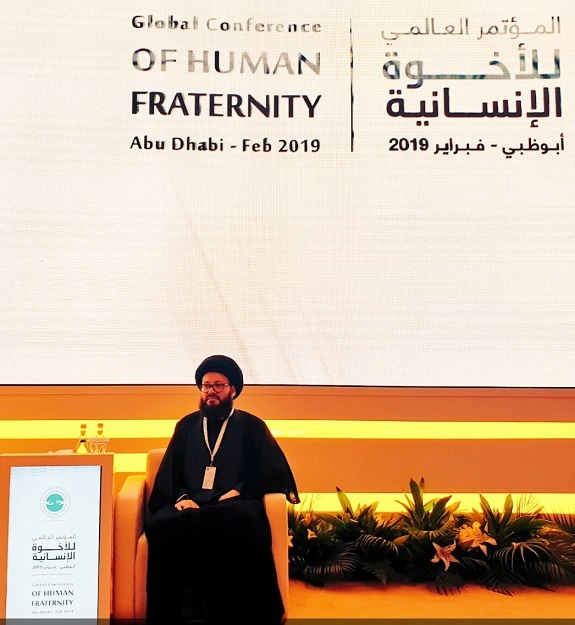 Dr. El Husseini confirmed that the concept of fraternity should encompass all aspects of public and religious, social and political life. 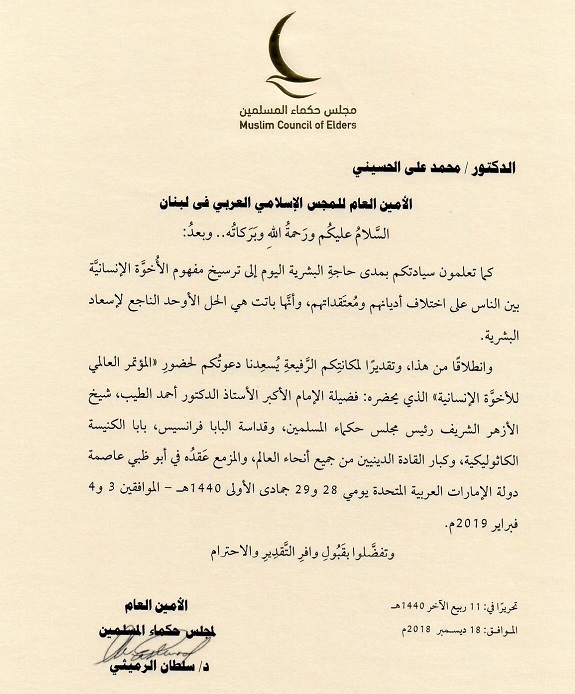 عدد الصفحات : 11 - انت في الصفحة رقم : 1 . 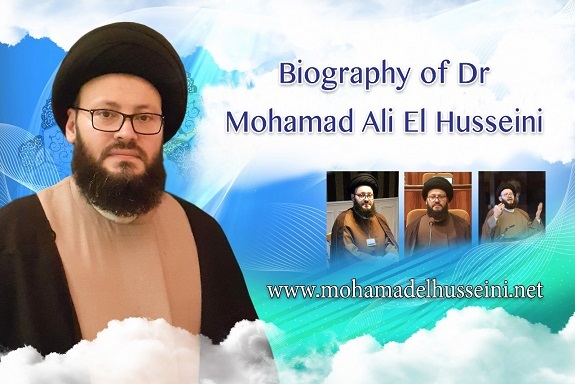 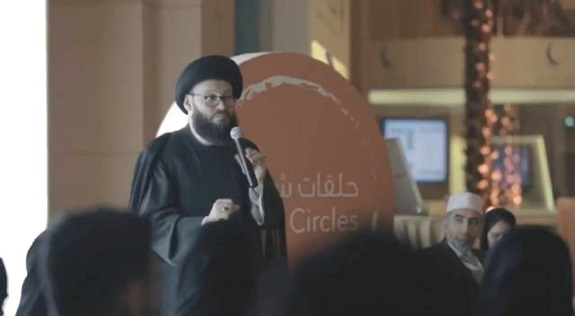 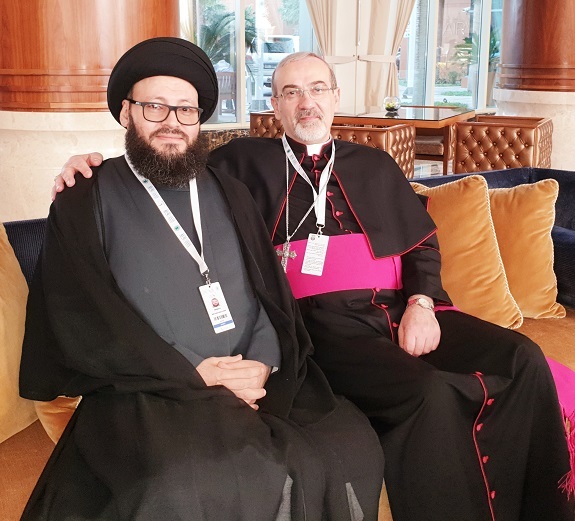 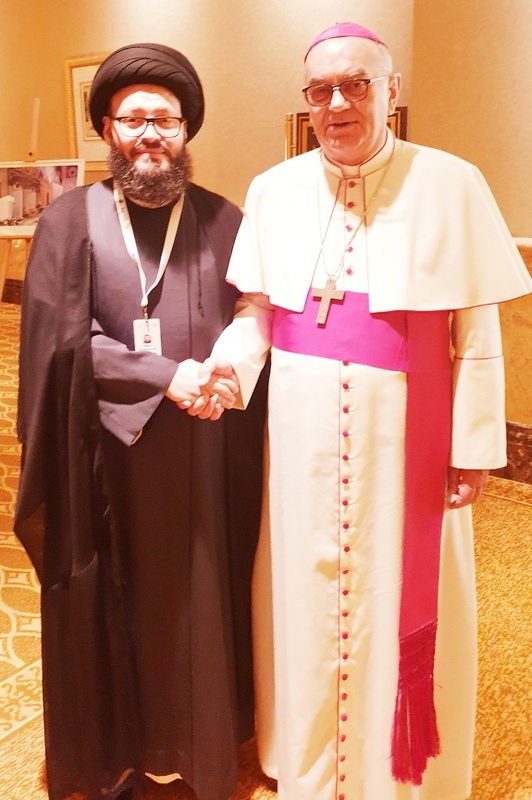 • Sayed Mohamad Ali El Husseini from Rome’s Conference: To protect religious pluralism, preserve it and insure its liberty, we need to have the spirit of peaceful coexistence, tolerance towards the beliefs of others and not to compel the others.